A badass cop Vikram leads a special task force formed to eliminate a kickass Vedha’s gang running amok on the streets of Chennai, making a mockery of Law and Order. An encounter planned by a Vikram’s friend Simon, kills Vedha’s trusted aides and brings him out of hiding. 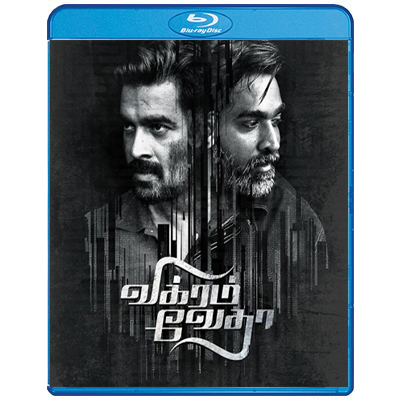 Vedha lays his clutch on Vikram and engages in a disturbing mind game of sorts which results in a quest to reveal the truth behind that fateful encounter.